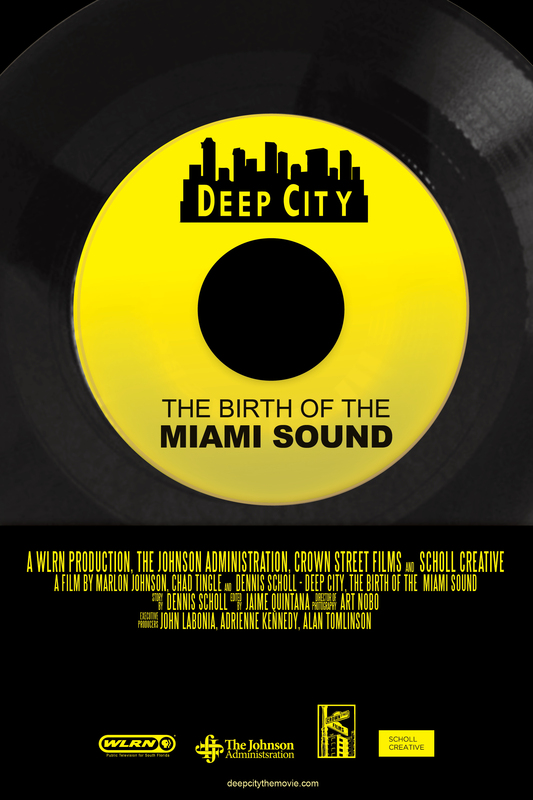 Deep City is an inspirational story that explores the early days of soul music in South Florida, the pioneers of that era and their lasting contributions to the broader American musical landscape. During mid-1960s Miami, producers Willie Clarke and Johnny Pearsall masterminded Deep City Records. Both from the mean streets of Miami, this duo honed the business and musical skills learned in college and went on to change the face of soul music in Miami, and eventually the country by creating the first black-owned record label in Florida. Deep City is a documentary that delves into the life and times of these groundbreaking producers, their label, the unique artists they spawned and the remarkable era in which they accomplished it.